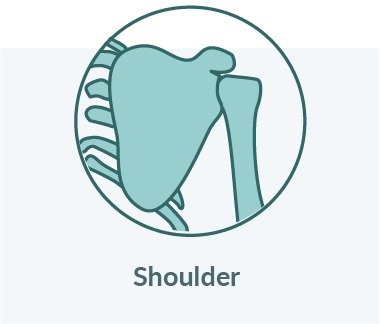 Shoulder replacement is carried out when patients have significant pain and restriction in their activities due to ‘arthritis’ in the shoulder joint. 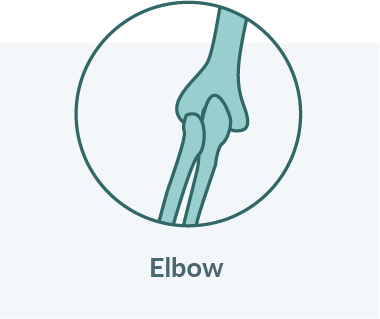 There are several causes and degrees of arthritis which may determine the type of shoulder replacement carried out. 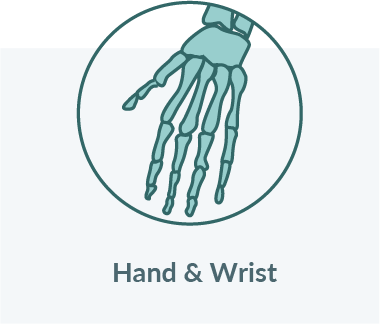 This is carried out under general anaesthesia with a nerve block for pain relief. The nerve block is done through a single injection into the neck/ upper chest. The operation is carried out through a 3 inches long wound (approximately) on the front or to the side of your shoulder. The shoulder is made of a ball (humerus) and socket (glenoid). In shoulders, replacing the ball part of the joint may be sufficient to relieve pain (called shoulder hemiarthroplasty). The socket may also require replacement (total shoulder replacement) but this may be decided during the surgery. In special cases of arthritis, where the muscles surrounding the shoulder joint (rotator cuff) are torn, a specific type of shoulder replacement is needed, known as the reverse geometry arthroplasty. This is designed to utilise the remaining muscles around the shoulder to restore function. Your arm will be supported in a sling when you wake up. A physiotherapist will teach you how to take the sling on and off to do your exercises. You will be in hospital for about 1 – 2 days. A nerve block is usually used during the operation which means that immediately after the operation the shoulder and arm may feel numb. This may last a few hours. After this your shoulder will be painful and this may last a few weeks. You will be given painkillers to help this whilst in hospital. These should be continued after you are discharged home. You will return from theatre wearing a sling. This is used for the first 3 weeks following your operation. It is important that you remove the sling to exercise. You can stop wearing the sling as soon as you feel comfortable. Keep the wound dry until it is healed. This normally takes 10 to 14 days. Your stitch is dissolvable and needs only to be trimmed at your clinic visit. This is usually possible after about three weeks, but will be dependent on your recovery. This is dependent upon your occupation. Light activities which involve using your arm in front of your body may be resumed after about three weeks, but if your job involves heavy lifting you will be off work for up to three months. Gentle swimming and exercises in water can begin at 4 to 6 weeks, Golf at 6 weeks. This is variable and dependant on the amount of movement and the strength of your muscles prior to surgery. Following discharge your pain will slowly decrease and you will become more confident. You will be able to use your arm in front of you for light activities. After six weeks your strength will start to improve. You will start exercises on the first day after your operation. A physiotherapist will see you to teach you these and progress them. Out patient physiotherapy will be arranged for when you are discharged.